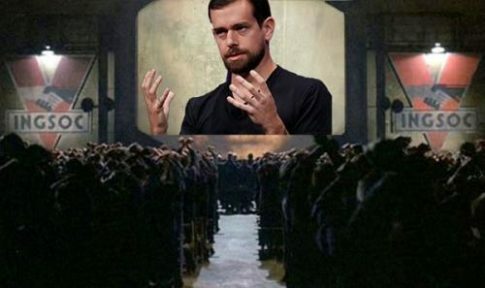 While many conservative Twitter users have suffered unfair account suspensions, mysterious drops in retweets and likes on controversial tweets, overnight drops in follower count, and unexplained disappearances of trending topics which paint liberals in a bad light, Twitter’s new rules effectively allow the social media giant to openly engage in censorship without repercussion. You also may not affiliate with organizations that – whether by their own statements or activity both on and off the platform – use or promote violence against civilians to further their causes. While Twitter’s new rules are sure to lead to the purge of countless supremacists, you can say goodbye to Pepe the Frog – a cartoon meme made popular during the 2016 election among Trump voters, which the ADL considers to be a hate symbol despite a small percentage of Pepe memes expressing anti-Semitism or bigotry. If I get booted from Twitter in the purge tomorrow, you’ll be able to find me talking to my kids for once and seeing what it’s like outside. Last month Twitter suspended it’s “blue check mark” verification policy, stating that it will rescind a user’s verified status if a person violates company guidelines. With blue checks having become a status symbol over the years, Twitter thinks the system is flawed and needs an overhaul. The announcement was quickly followed by the removal of blue checks from white nationalist Richard Spencer’s account, Unite the Right organizer and former Obama activist Jason Kessler, and conservative Jewish journalist Laura Loomer – who compared the loss of her blue check to the holocaust. Ahead of the #TwitterPurge make sure you follow me on Gab.ai. You can find me DavidVance. (I am verified over there too!) Let’s drain the twitter swamp! If I get purged in the #TwitterPurge tomorrow you can follow me on my gab.ai account or millennial https://t.co/lctEhhIhR7 & check my YouTube MillennialMillie for updates. 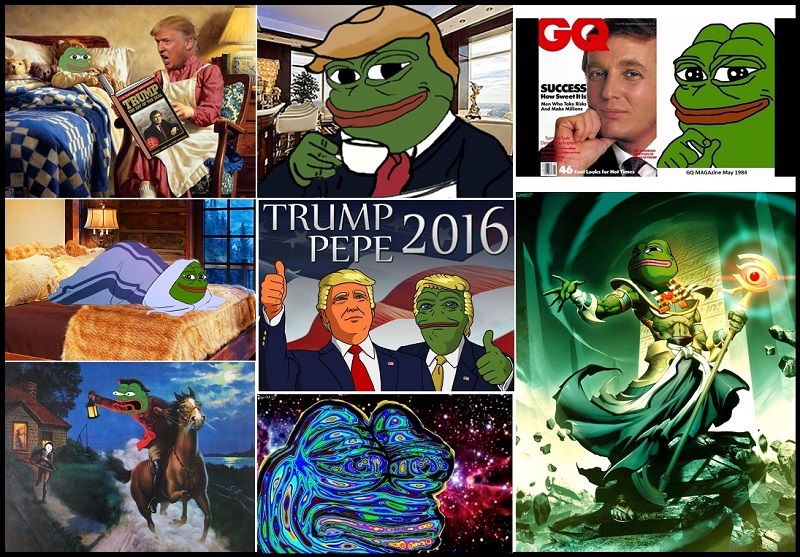 At this rate, someday you’ll hop on Gab to tell your grandchildren where you were when the great Twitter purge began. Almost 7 feet of snow already – Snow is already piling up in upstate New York, and winter has not yet officially begun.